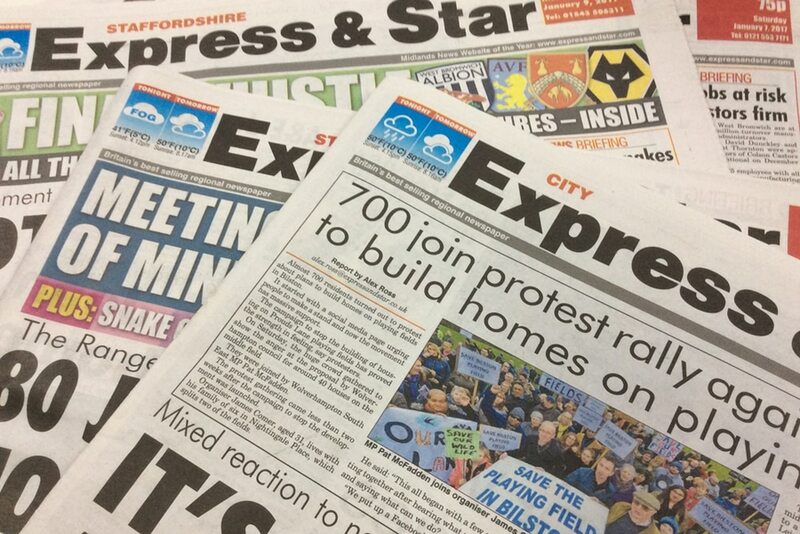 Our regular 'Kick-Off' column is back in this Saturday's Express & Star newspaper, and sees us cover several subjects ahead of the Saddlers' League One clash with Accrington Stanley. In this week's column we take a look back at last Saturday's defeat to Oxford United, including the sacking of Dean Keates and promotion of Martin O'Connor before looking ahead to what is to come. Featuring columns from supporters of Aston Villa, West Bromwich Albion, Wolverhampton Wanderers, and, of course, the Saddlers, 'Kick-Off' forms an essential part of every fans' pre-match preparation and will be available throughout the 2018/19 campaign.